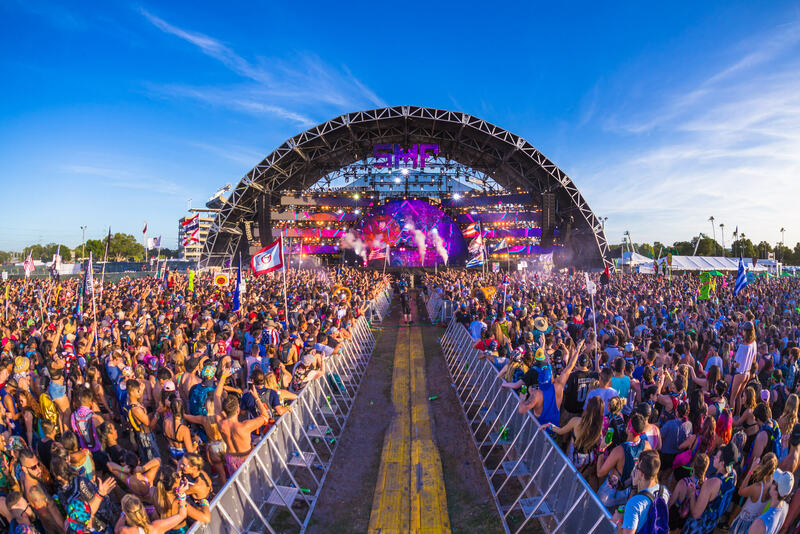 Introducing Artist Days & Set Times for SMF 2018! 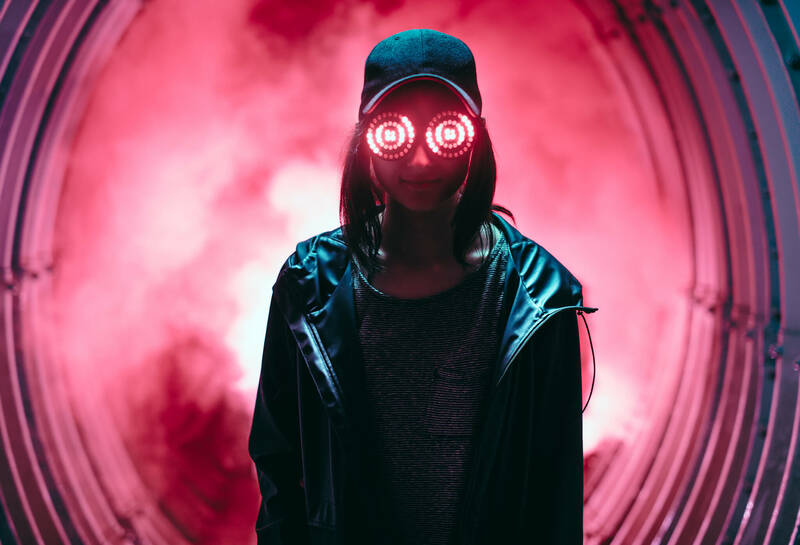 Rezz Joins The SMF 2018 Lineup! 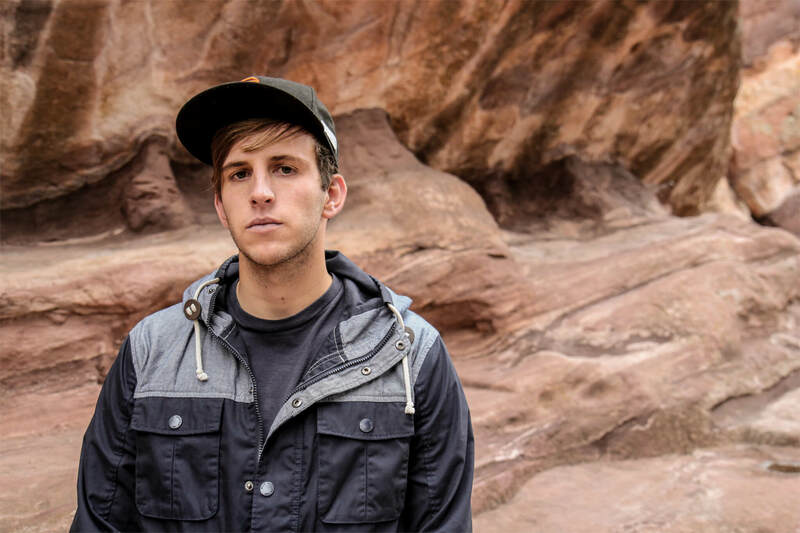 Illenium Joins The SMF 2018 Lineup! 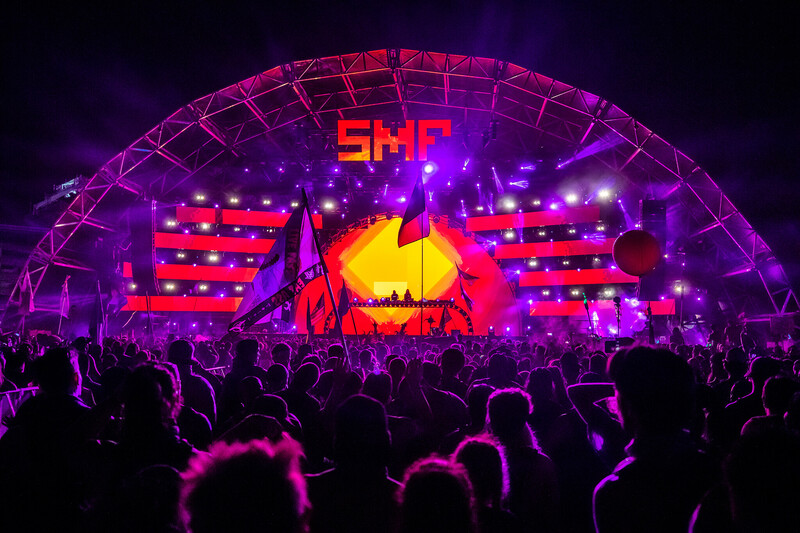 Introducing the Complete Lineup for SMF 2018! Party Thieves’ 2018 Anarchy EP Tour Comes to Tampa in April! Surrender to Darude at The Ritz in April!